I’m not here to bash Google or Google Maps. I use both regularly and I definitely appreciate the convenience they’ve added to my life (the time before Google Search seems more and more like the dark ages these days). But with added convenience often comes added cost. One of those costs is allowing Google to track your movements using GPS satellites. This allows them to give you a very high level of accuracy during navigation, but it also allows them to store your movement history, just like they’ve stored every Google search since the website launched. We can only speculate on what they do with that data. The good news is, there’s a way to see everywhere that Google knows you’ve been: an interactive map that allows you to see your tracking history. The map includes a timeline (below it) that you can scroll over to see exactly where you were at certain times, as well as how far away you were from your home base at that time. But the coolest feature: the map can be “played” as an animation, allowing you to go back in time and watch your movements as they unfolded. Login to whichever Google account you use the most (or if you have a specific one for your phone, use that one), and then click on the picture below to try it out. What things will you learn about yourself when you check out your own tracking history? BONUS: While doing research for this post, I tried to find the total number of Google searches since Google’s official first year in 1998. Unfortunately, I couldn’t find that number, at least not from a credible source. But I did, however find some statistics about recent years. In 2013, for example, there were nearly 6 billion Google searches every day, for a total of about 2.16 trillion searches for the year. The NSA is in the midst of a heated court battle, facing a lawsuit that challenges their use of mass surveillance tactics. The lawsuit, Jewel v. NSA, was brought by the Electronic Frontier Foundation (EFF) on behalf of a number of ATT customers who had cell phone data collected by the NSA without their knowledge. To strengthen their case, the EFF filed a number of requests with the court to prevent the NSA from destroying any data of the data they had collected in the event that it might be a valuable piece of evidence. On three separate occasions, U.S. District Court Judge Jeffrey White has ordered the NSA to stop deleting data, but they continued to do so anyways. In fact, it was only an accidental e-mail sent from the Department of Justice to the EFF that revealed that the NSA was still deleting potential evidence. The NSA then argued that their computer systems were too complex for them to control what was deleted and what was kept without compromising the integrity of the entire system. That was in early June. Now, the NSA has made another attempt to alter the official record of things. After a recent hearing, the NSA contacted Judge White, telling him that they believed one of their lawyers had mistakenly divulged confidential information. Then, they actually asked the judge to delete any parts of the official court transcripts that they considered to be classified without alerting the public, the plaintiffs, or their lawyers. Judge White dismissed the suggestion. Instead, he contacted the EFF to inform them of the NSA’s request. The EFF lawyers asked White to reject the request and to unseal all of the documents behind the NSA’s attempts to edit the official court transcripts. After reviewing the transcript, the NSA concluded that no confidential information had been divulged by their lawyer (or, more likely, that redacting anything at this point would be a PR nightmare). Read the original story from Yahoo! here. If you weren’t aware, the NSA is facing a bunch of lawsuits over their overzealous surveillance programs, which were revealed last summer by Edward Snowden. One of these lawsuits, Jewel v. NSA, was actually filed before the revelations. The class-action lawsuit, filed on behalf of novelist Carolyn Jewel and a number of other ATT customers, challenges the constitutionality of the NSA programs which were collecting data on American’s telephone and internet activity. 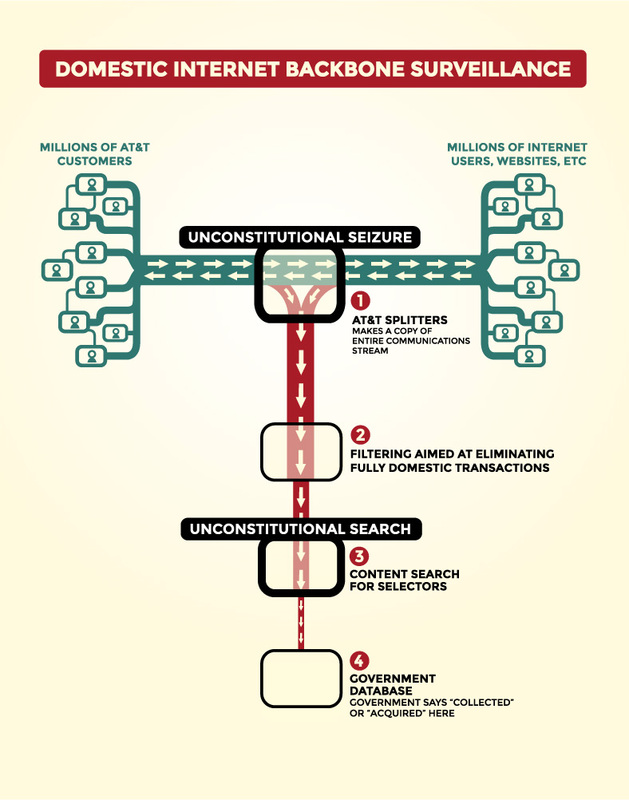 As part of the lawsuit, the Electronic Frontier Foundation (who represents the plaintiffs) filed a number of motions to prevent the NSA from destroying data that the EFF planned to use as evidence. The EFF was surprised by Ledgett’s argument, since the NSA had already been ordered to preserve the data back in 2009. On top of that, a second restraining order was filed in March to prevent destruction of data. The EFF has said that there is “no doubt” that the NSA has already destroyed some of the information they requested for the lawsuit, but the actual amount data that has been destroyed thus far is unclear. 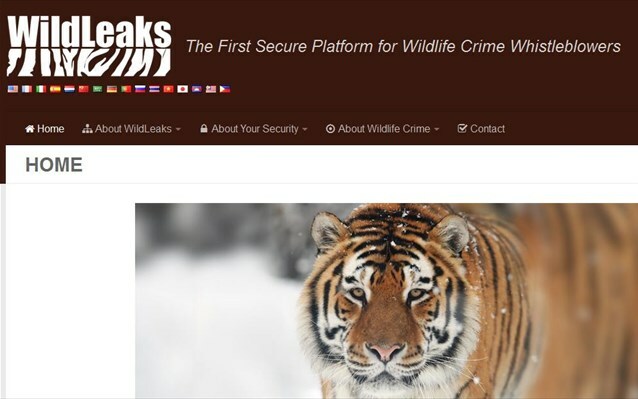 WildLeaks is a new website using the internet to target and investigate the kingpins of illegal wildlife activities, such as poaching, the illegal trafficking of tropical pets and deforestation, among other things. The website utilizes Tor technology to ensure anonymity. WildLeaks’s first major revelation was the story of how Somalian terrorist group Al-Shabaab had been smuggling ivory to fund their operations. 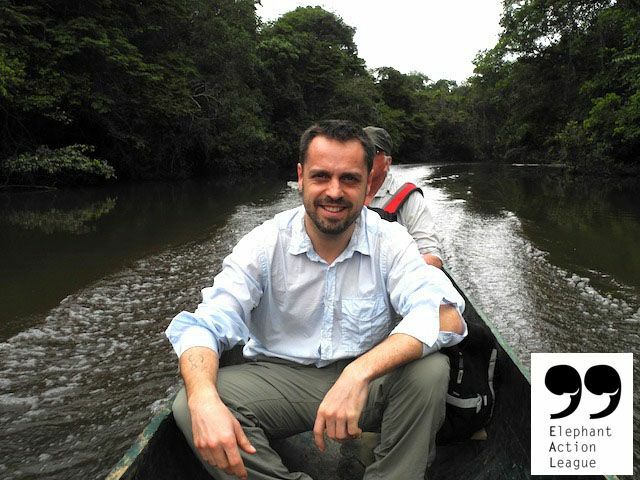 According to Interpol, the illicit wildlife trade makes $10-$20 billion dollars every year. Read the full story from The Guardian here. On September 18th, Scottish citizens will vote in a referendum to decide whether to remain part of the United Kingdom or to break away and become independent. Though only about a third of the Scottish population is in favor of leaving the UK, the British government has been leading a campaign to discourage voters from choosing independence. 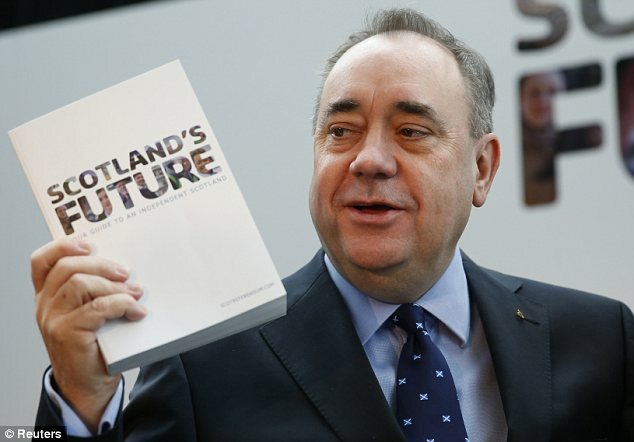 A cornerstone of the British government’s pro-unity argument is their claim that staying part of the UK will make the average Scotsman better off by £1,400 UK ($1,900 USD) per year, as compared to if the country were to separate. Unfortunately for Britain’s PR team, the plan backfired. Many people accused the government of patronizing the Scottish with suggestions like, “Scoff [eat] 280 hot dogs at the Edinburgh Festival,” or, “cover your family’s yearly shoe habit for about the next 6 years”. Kim Dotcom is the founder of Megaupload, a popular website that shared movies, TV shows, and music among other things. Megaupload was thriving up until 2012, when the federal government shut down the website and brought an online piracy suit against the company. Dotcom claims that the U.S. government, along with close ally New Zealand (where Dotcom lives), conspired to take down his file-sharing empire at the request of Hollywood studios. Major music labels as well as the film industry have also hit the company with separate lawsuits. Dotcom and his 3 co-defendants will have their extradition hearing on July 7 in Auckland, New Zealand. If they are extradited, they will face charges of racketeering, money laundering and copyright theft here in the U.S. The charges carry a jail sentence of up to 20 years. The U.S. Justice Department alleges that Dotcom and his associates netted $175 million in criminal proceeds, costing copyright owners more than $500 million in revenue.